Maintenance programs do more than extend the life of your parts, they give you and your kitchen staff peace of mind. With maintenance and repairs through Hobart Service, you can reduce unplanned downtime and rest assured that your machines will work for you for years to come. Some of the nation's largest universities, grocers, warehouse clubs, hotel chains and casual dining restaurants choose us to service their food equipment. Why? 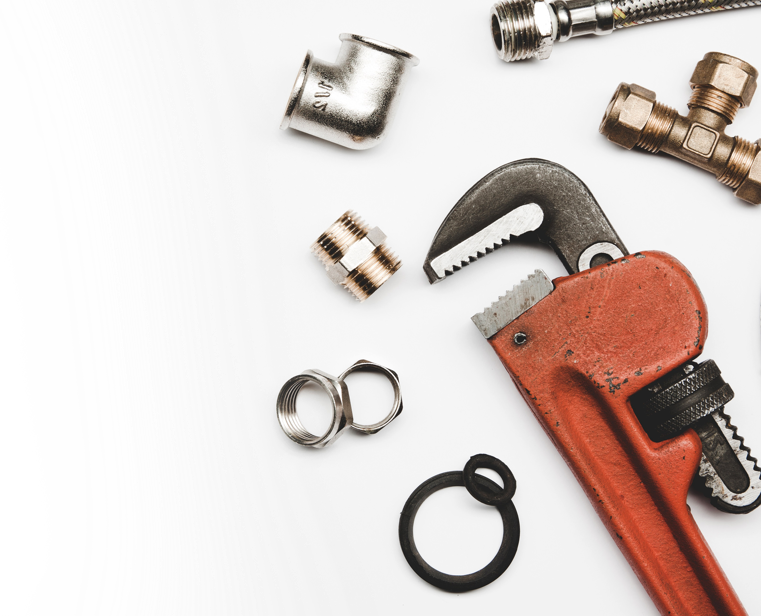 Across our industry, no other maintenance provider offers the breadth and depth of expertise, nor the nationwide scale that can be found with Hobart Service. Our technicians who service your critical food equipment are expertly trained to complete repairs quickly and efficiently. Hobart Service's team of more than 1,500 technicians average 11 years of experience. As a result, we have an 80 percent first call completion rate -- that means lower cost and shorter downtimes for you and your kitchen.